On this date in 2004, Indianapolis bankruptcy judge Frank Otte ruled in favor of a bid placed by the collective of Gerry Forsythe, Kevin Kalkhoven, and Paul Gentilozzi – known as Open Wheel Racing Series, LLC – to acquire the assets of what was known, from 1979 to 2003, as Championship Auto Racing Teams (CART). Their bid was accepted over a competing bid from Indianapolis Motor Speedway and Indy Racing League (IRL) owner Tony George, which would have effectively ended the American open-wheel racing split that had been in existence since the formation of the Indy Racing League in 1996. And it’s not hard to see why – CART/Champ Car had a knack for attracting a lot of ex-Formula 1 talent and decent prospects from the European open-wheel ladder, and turning them into stars. Not just former F1 champions like Nigel Mansell and Emerson Fittipaldi, or future F1 winners like Jacques Villeneuve and Juan Pablo Montoya. 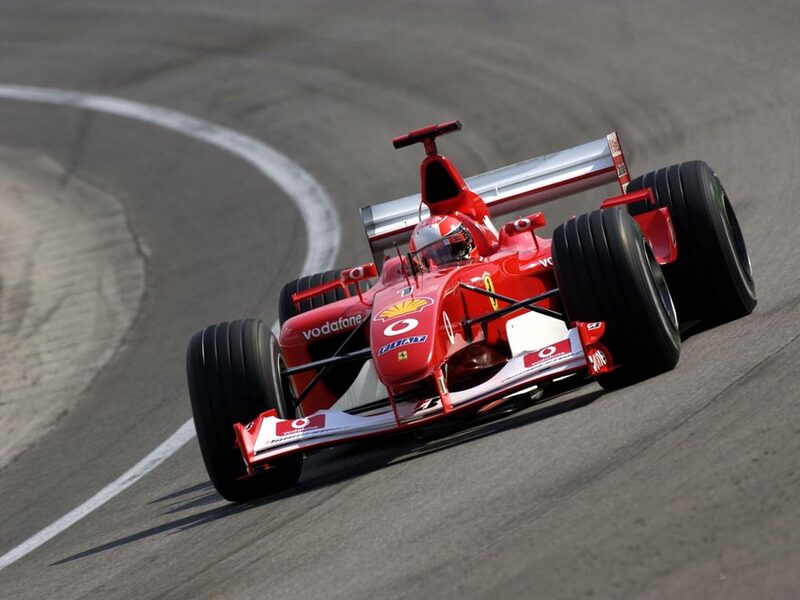 Drivers like Alex Zanardi, who washed out of F1 before going onto mega-stardom in CART, or the likes of Dario Franchitti, Gil de Ferran, and Sebastien Bourdais, all accomplished drivers who all cut their teeth in the European ladder only to be passed up by F1 teams when it came time for them to move on, were a major part of the lifeblood of CART/Champ Car in the 1990s and 2000s. I went out to pick twenty drivers (OWRS-era Champ Car, for all of its strengths, could never push the car count above 20) for a hypothetical “reboot” of the Champ Car World Series. My strategy for selecting drivers was to focus primarily on younger talent with loads of upside, both within the IndyCar Series and elsewhere. Only five out of the twenty drivers in this hypothetical drivers’ club are either in, or will be in their 30s by the end of 2014, and none are above the age of 35. I ensured that I had to pick at least six drivers that competed in at least one IndyCar Series race last season, and I had to pick at least one person in the second-tier Indy Lights series. I stayed away from anyone currently in F1 that wasn’t a race driver or a primary reserve driver. I could pick anyone I wanted under those parameters. Click the link below to read my selections and my rationale for each. I now realize how lucky I am to have seen Michael Schumacher race in person. Me, my father, and my younger brother would travel from Florence, Alabama, to the Indianapolis Motor Speedway every year between 2003 to 2005 to watch the United States Grand Prix. Schumacher won them all, but I didn’t care much for it at the time. I, like many other F1 fans who weren’t Ferrari or Schumacher fans through and through, just wanted to see someone else on the top step for a change, a new name on the list of champions, a new face leaping for joy on the podium in victory. And like so many other F1 fans who shared this sentiment, it wasn’t until well after Schumacher’s first retirement in 2006, his comeback in 2010, and his comparatively unsuccessful second career with Mercedes-Benz, that I could take a step back from the whining I did earlier in life as a very young Formula One fan, and appreciate all that Michael Schumacher had accomplished in his career.